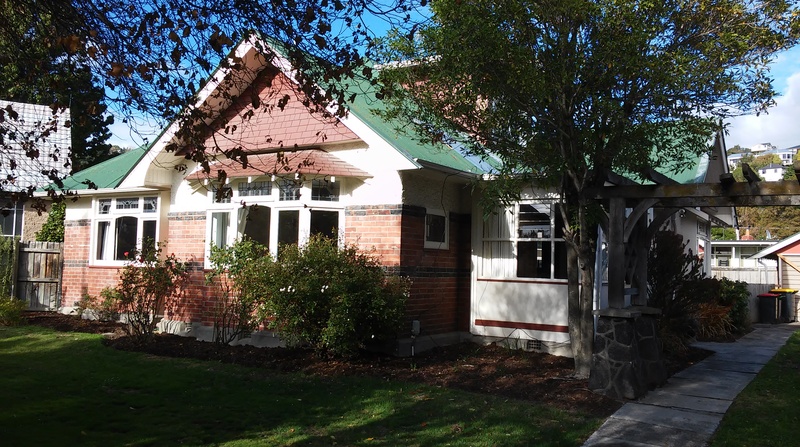 Anglican Care Community Development has for 28 years worked alongside communities in the Christchurch and Canterbury/Westland region. What is meant by a Community Development Process? Workers engage with the local community to ascertain community strengths, needs and goals. Research is undertaken and local people involved in the decisions as to what activities they want to develop. As the community is involved from the outset, the community development process results in strengthened communities and improvement in social and physical well being.